Saint Louis Basket Club wins Senegalese Cup 2018. They overcame Douanes 54-53 in the Final game. 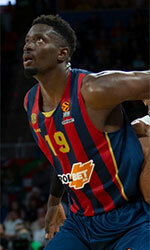 Mamadou Dioume scored 14 points in the game. El Hadji Gning Fall was named MVP of the Finals as he notched 13 points and made 3 rebounds. 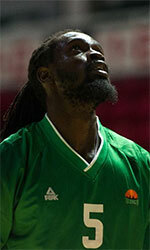 Macoumba Mbodj collected 6 points, 3 rebounds and 4 assists.